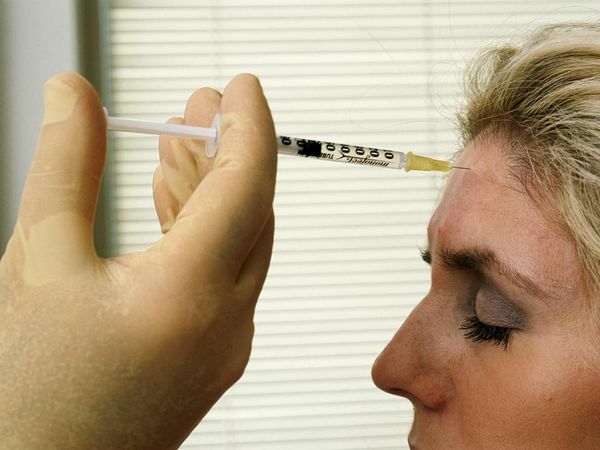 Botox, which was once used to treat wrinkles on your face, has now been given the nod to treat migraines. The licence was given to Botox in July 2010 and now it is being used to treat chronic migraine. It has been well-tested and has proven that it can be effective against headaches. 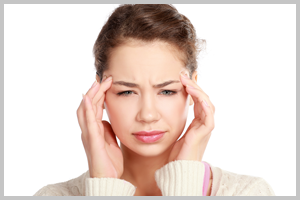 Let’s get to know more about Botox Injection for Migraines. Botox paralyzes muscles as it gives the person a high dosage of botulinum toxin. This type of toxin was introduced into the world of medicine back in the year 1980. Since then it is being used on different levels of medical science. Not all types of toxins have been tested for headaches yet. 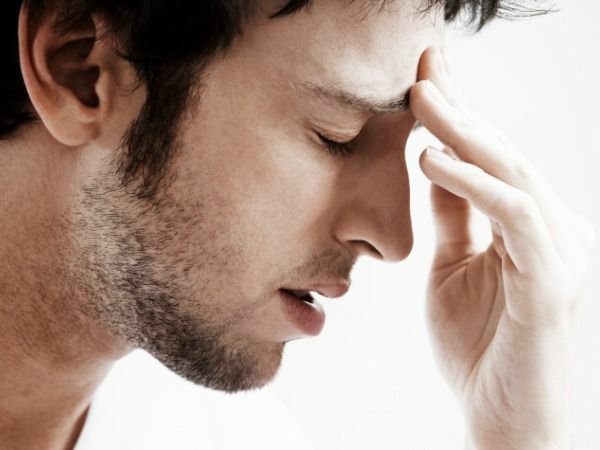 Migraine and headaches are problems which are experienced by several people around the globe. Medical scientists have been trying to figure out a way to cure them and they have finally managed to achieve their goal. Well-conducted clinical trials of botulinum toxin on different types of headaches have shown positive results for Botox Dubai patients. After this toxin was tested on headaches, it was enrolled into the next phase, where it was used to treat migraine patients. Patients who were used were experiencing a headache for at least 20 days of each month. These injections covered 7 different areas of the head and neck and after approximately 155-195 units of dosage, six months and two cycles of treatment, the same patients were experiencing only one headache in a single month. The only thing which the medical scientists are trying to figure out so far is the fact that why Botox is able to sort migraine problems. It’s true that botulinum toxin can be used to reduce pain on several cases, but what the medicine world is trying to figure is how exactly they can treat migraine; something that cannot be treated through other pain killers. Is Botox the Best Treatment? Even though it is true that Botox can treat migraine problems, doctors advise that only people with a chronic migraine problem should opt for this solution. There are always other treatments available as well and mostly doctors advise the patients to try those options and Botox is a last resort. If you are still confused whether you want to use Botox for your migraine problems or not, you can simply consult our experts who have all the knowledge about this toxin. We offer the first consultation for free. Simply fill out the free consultation form that is given below.